Flavor: Rio Raspberry | Size: 18oz. 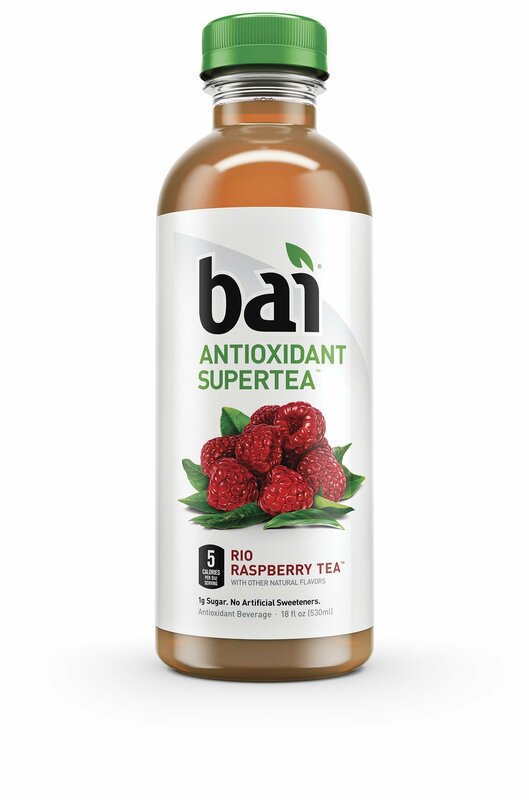 (Pack of 12) Pack of twelve, 18-ounce bottles of Bai Rio Raspberry tea, antioxidant infusedbeverage. The country of origin is united states. Certified ou kosher, glutenfree, non-gmo, no artificial preservatives, pet 1 (bpa-free), never hotfilled, vegan, soy-free.